يوفر فندق Marquis Hotel ظروف إقامة راقية وهو خيار رائج للسياح ولرجال الأعمال أيضاً. يقع في منطقة مطاعم, ثقافة, سياحة من المدينة. يقع مركز المدينة المثير على بعد 1 km فقط. يشكل هذا الفندق ملاذاَ مريحاً للاسترخاء ويمنح زواره فرصة للاستجمام والتجدد، وهو يقع على بعد خطوات من المعالم السياحية الكثيرة للمدينة. إن Marquis Hotel حريص على توفير الراحة للنزلاء، فلا يوفر الموظفون جهداً في تقديم أفضل الخدمات وضمان حسن الاستقبال. يقدم هذا الفندق العديد من الخدمات الكفيلة بإرضاء أكثر الضيوف تطلباً. تعكس غرف الفندق البالغ عددها 10 المنتشرة في طوابق جواً من الدفء والألفة.خدمات عصرية مثل تلفزيون بشاشة مسطحة, بياضات, اتصال لاسلكي بشبكة الإنترنت (مجاني), غرف لغير المدخنين, تدفئة موجودة في بعض الغرف المختارة. يقدم الفندق مجموعة رائعة من الخدمات كمثل بلياردو، لجعل إقامتك تجربة لا تنسى. إن Marquis Hotel هو مكان مثالي للمسافرين الذين يتطلعون إلى الراحة والاستجمام في المدينة. 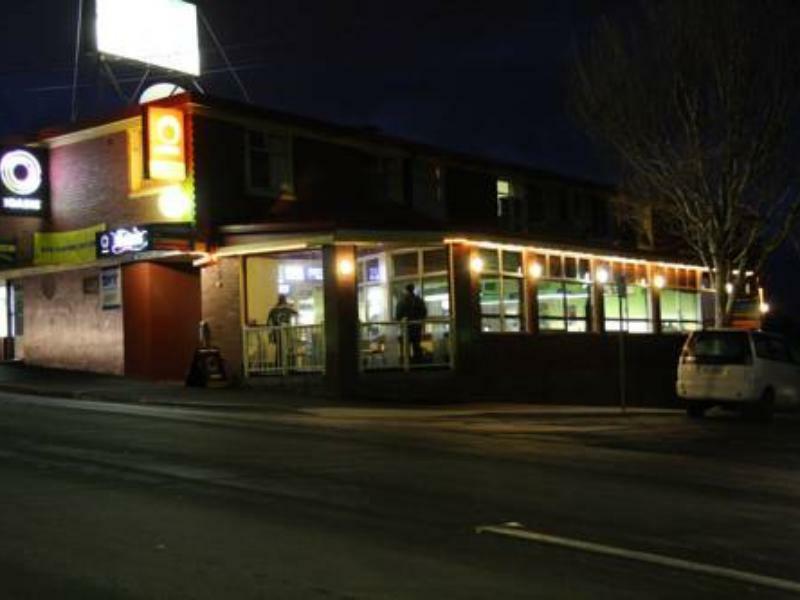 Great budget hotel within walking distance to downtown Hobart. 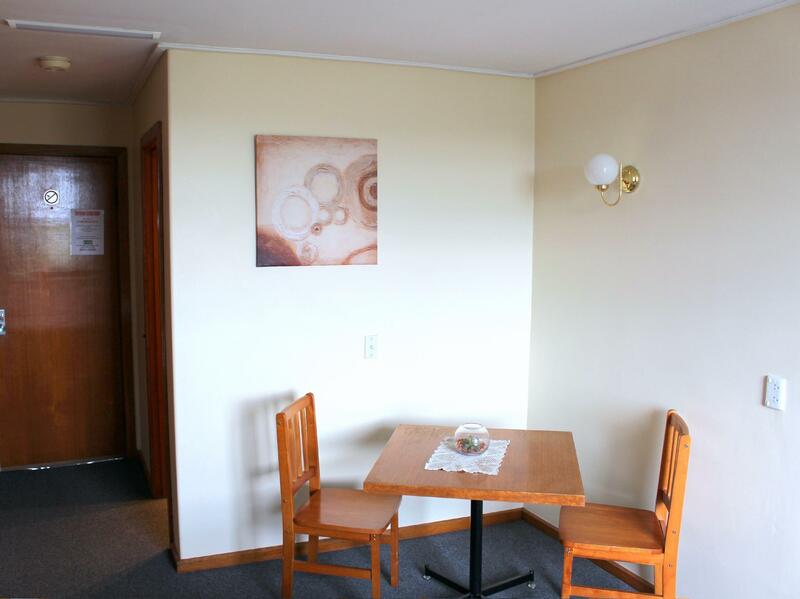 Old-fashioned 1990's rooms but very clean and excellent value. 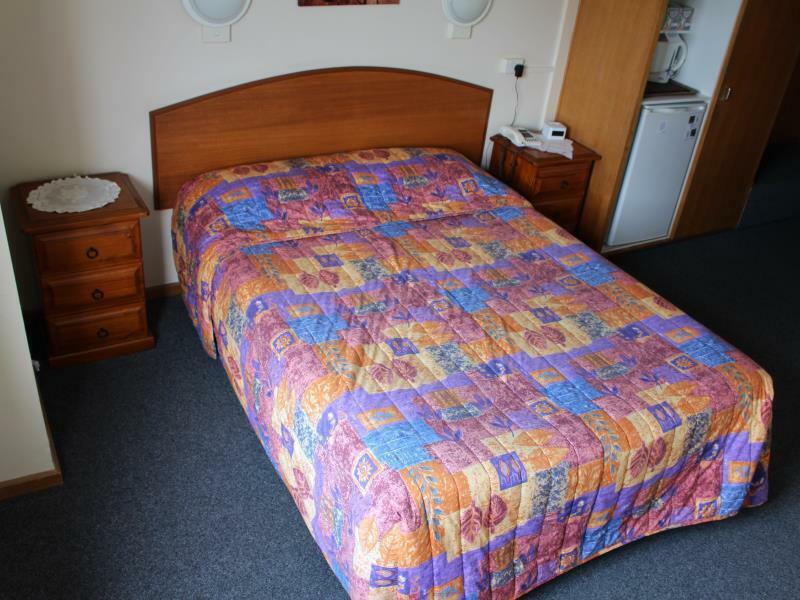 Good size rooms and very comfortable with great view over Hobart and the water. Good value relative to other accommodation. Like other reviewers I was dubious when checking in, but pleasantly surprised by our clean, bright and comfortable room. Brilliant views, and although a 15 min walk to central city Uber is only $7-9 away. Excellent value for money. Bins not changed - have to get New rubbish bin bag from reception, towels not replaced even when we put it in the bathroom. The only Housekeeping was to make the bed. Nice view. Car needed for sight seeing to CBD. Good value, clean a days well managed. A bit out of the way, but good exercise when visiting town or wharf areas. I think all is good... the price i paid was more than i got. enjoyable. Worth more than what we paid. The room so clean and neat. And have a lot of parking. Heart melted cute note written by manager. Well location and very clean. We were impressed by the room. Plenty of parking. The location is good. No Wi-Fi service. Good view from top of mountain, but you have to walk up hill from city. This motel is attached to a suburban-style pub with bistro and slot machines about a kilometer out of town at the top of a big, steep hill. That's OK if you have a car, but be aware that you will not be walking anywhere. It was mostly clean (the electric jug was pretty gross, with stray bits of rust from the coil floating in the water), but the main drawback was the constant annoying hum in my room which was apparently coming from the kitchen next door, and which mercifully stopped at 8.30pm. Having said all that, it was a reasonable place to stay for a couple of nights. Hotel is situated off city and on top of a steep slope. With a car, it is ok. The hotel furniture is old and the room is small but it is good enough for one night stay. Next to the hotel is a bottle shop. Parking is free and right next to hotel. The stay at the hotel was brief, we stayed only for a day. The staff at the hotel are friendly and willing to help. The location is good but located in a hill. Makes going to other places in the city to be ok but takes a lot of effort to go get back to hotel due to the uphill condition. Enjoyed our stay, friendly staff really made us feel welcome.